Voice Mail member Oneil Edwards died in hospital on May 26th while undergoing treatment. 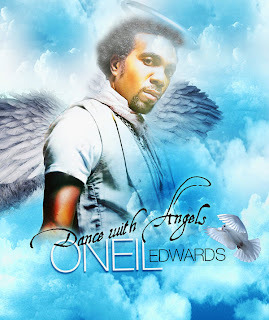 Oneil Funeral Service which is slated for Saturday June 5, at Church On The Rock in Kingston. Dancehall group T.O.K has poured all their emotions and memories of Oneil into a musical tribute entitled "See You Again" which celebrates his life as a recording artist. T.O.K member Craigy T who was present at the K.P.H Prayer Vigil which was organized by Sharon Burke of Solid Agency and fellow entertainer Mr. Vegas in the "See You Again" tribute sings "You know seh is not even a sadness thing, cause mi kno mi muss see you again mi nuh worry at all". Oneil Edwards is survived by his Mother Lisa Brown, Father Rupert Edwards, Daughter Nehalis Edwards and other family and friends.